How to read to your baby – Want to know how to? I’m going to make this very clear by breaking it down into five simple steps or tips for reading to your baby. 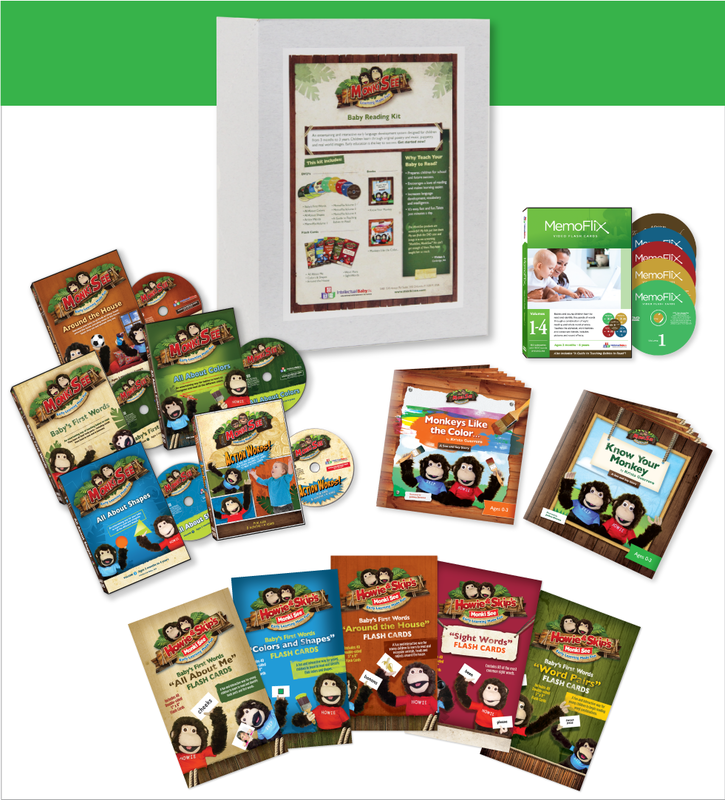 These will help you engage your child and make the experience more effective and enjoyable for both of you. Reading to children is very simple, and it’s one of the greatest pleasures of parenting. Once you know how to do it, you will love your story time together. Reading to your baby during their first months of life is one of the best things you can do for them. This forms a strong bond with your child and helps them associate your voice and touch with comfort and safety. Furthermore, it establishes a love of reading and familiarity with books early on. Also, when you read to your baby, they learn how to look at books without grabbing them. As a newborn baby is not able to grab books from your hand, they become familiar with seeing a book in front of them without snatching it away. Oftentimes with older children, parents struggle for control of the book and fear their child will rip the pages. 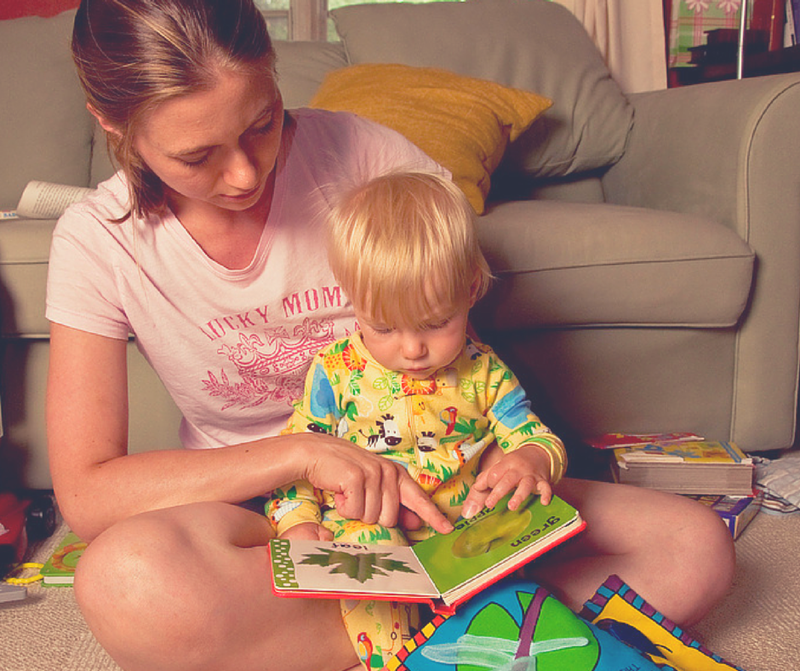 By reading to our child early on, we are much less likely to encounter these struggles. As you can see, reading is a great form of training for babies. It teaches them to sit still and focus on a specific activity. This is a crucial skill to possess, and by reading to our children, we are able to teach them early on the discipline of focus and concentration. Since reading is such a pleasant activity, we don’t consider it a form of training, but as you’re reading to your child, they are being benefited by more than just a story. Teach your baby to turn pages. Babies love being involved in the story, and since most children will try turning the pages anyway, why not teach them how to turn the pages? In this way you can avoid the worry of babies tearing the book or destroying it altogether. Also, this is a great way for babies to interact with the story and truly feel apart of the story time. If you are reading to your baby on a daily basis, then this process can be much easier. They will understand how to properly handle books and what is and isn’t acceptable. They’ll come to recognize the process of reading a page and then turning it. However, if babies aren’t read to regularly they will not understand how books should be read. This can also be the case when you begin reading to older children who aren’t familiar with reading books. 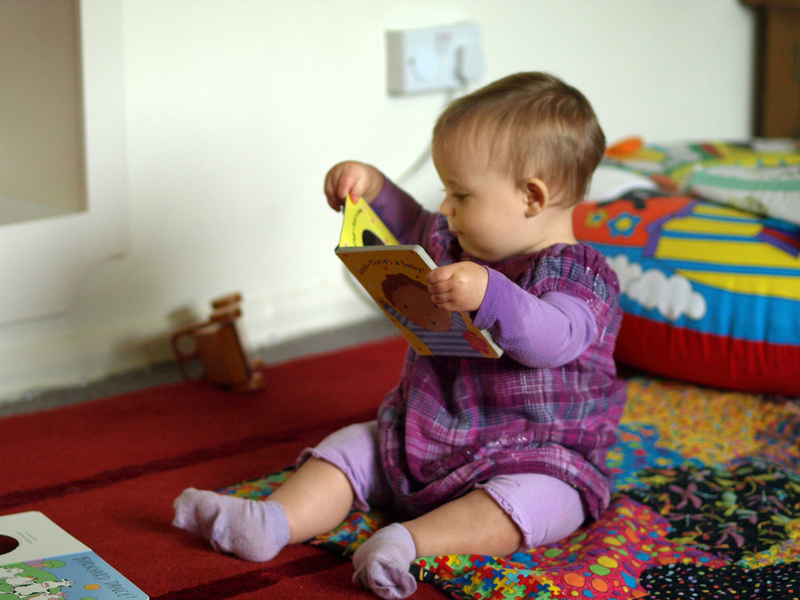 If babies don’t know how to sit still and enjoy a story, it can be a struggle to have a relaxed reading session. Point to each word as you read it. It is such a good practice to begin text pointing while reading to your baby. 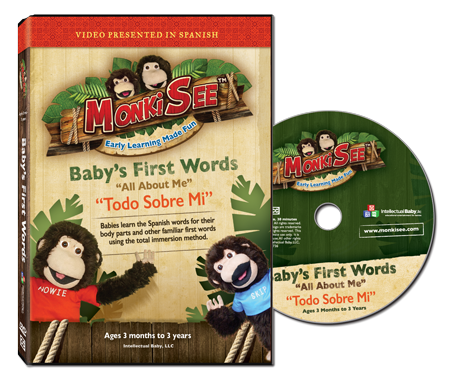 This allows the baby to make connections between the words that are being spoken and what you are reading. It draws the baby’s attention to the words on the page and over time will help them actually learn to read them. In fact, this one step alone has taught many babies how to read. You may be surprised to know that babies don’t have to stare at single words to take them in. When you run your finger beneath the words, the baby’s subconscious mind is absorbing the language. 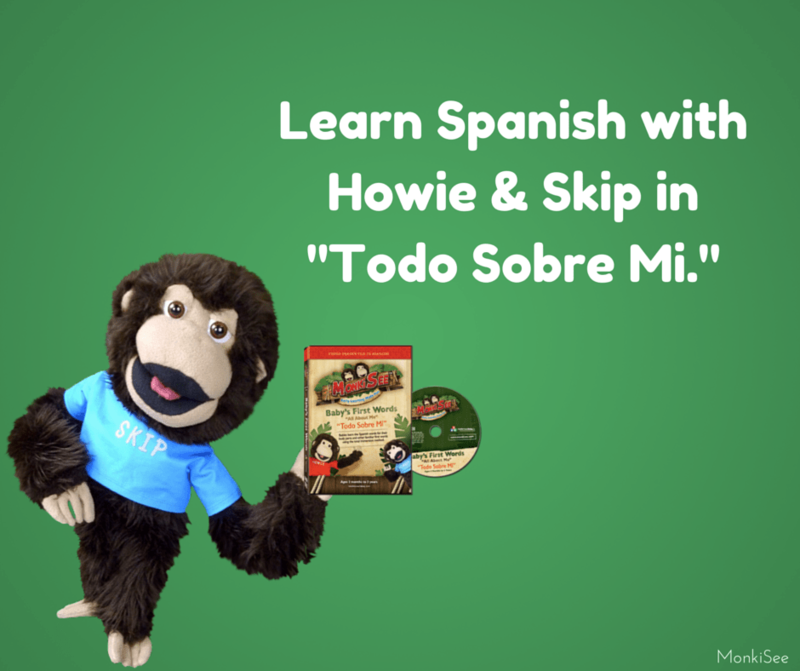 This makes it easier for babies to learn to read in a very natural and relaxed way. 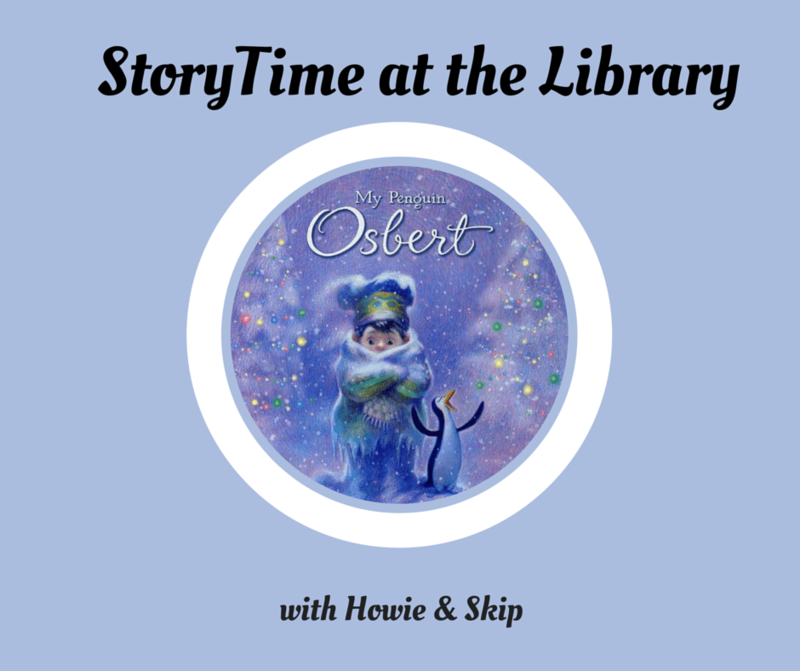 A simple way to engage your child during story time is by using different voices. This makes reading an enjoyable experience for your child and adds another level of fun to reading. Using voices helps capture babies’ attention and helps them make the distinction between characters. It also makes you more like a professional storyteller. Create climaxes in the story with your voice. A book should not be read in a hum drum manner. Reading in monotone makes a story dull and your audience will lose interest quickly. 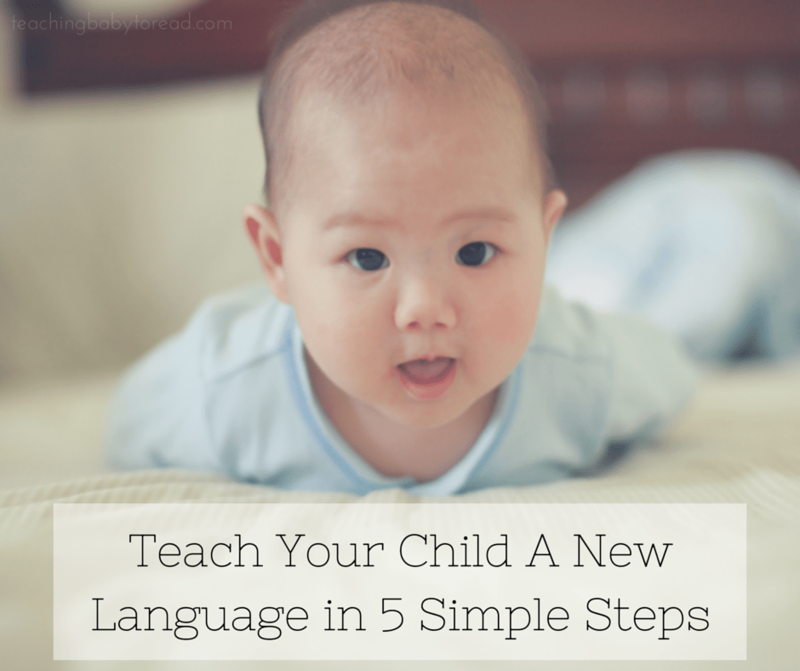 With the addition of a little drama – speeding up at certain parts, slowing down at others, and varying the volume in which we read, we can create a very exciting experience for our babies. I specifically remember reading the book, “We’re Going On a Bear Hunt” to my baby for the first time. I was very theatrical. When they encountered the bear I read slowly and with a voice of fear. When they were running I read quickly and excitedly. My daughter absolutely loved this. She would cover her eyes, bounce up and down, and truly engaged with the story. One I finished it she begged me to read it to her over and over again. Don’t be afraid to play around with your reading style to discover what pleases your baby the most. So there you have it, my five tips for how to read to your baby. Remember above all to have fun. If you love reading and are having fun, your child will pick up on that energy and excitement. 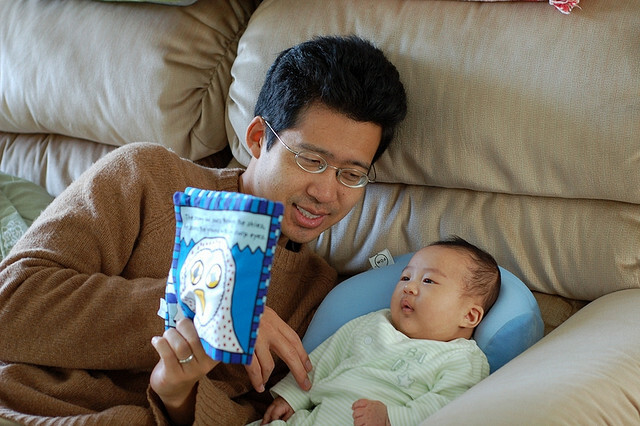 If you have any tips to share on how to read to your baby, please share them with us in the comments below. Thanks!